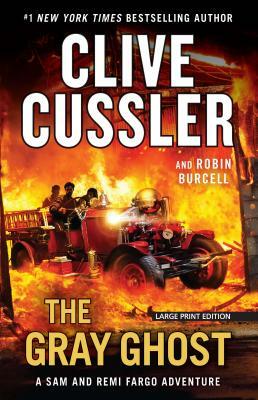 Clive Cussler is the author or coauthor of more than seventy previous books in five bestselling series, including Dirk Pitt, NUMA Files, Oregon Files, Isaac Bell, and Sam and Remi Fargo. He lives in Arizona.Robin Burcell spent nearly three decades working in California law enforcement as a police officer, detective, hostage negotiator, and FBI-trained forensic artist. She is the author of ten novels, and coauthor with Cussler of the Sam and Remi Fargo novel Pirate and The Romanov Ransom. She lives in Lodi, California.